On International Astrology Day, astrologers around the globe ring in the new astrological year Mar. 20 with a celebration of humanity’s long relationship with the stars. 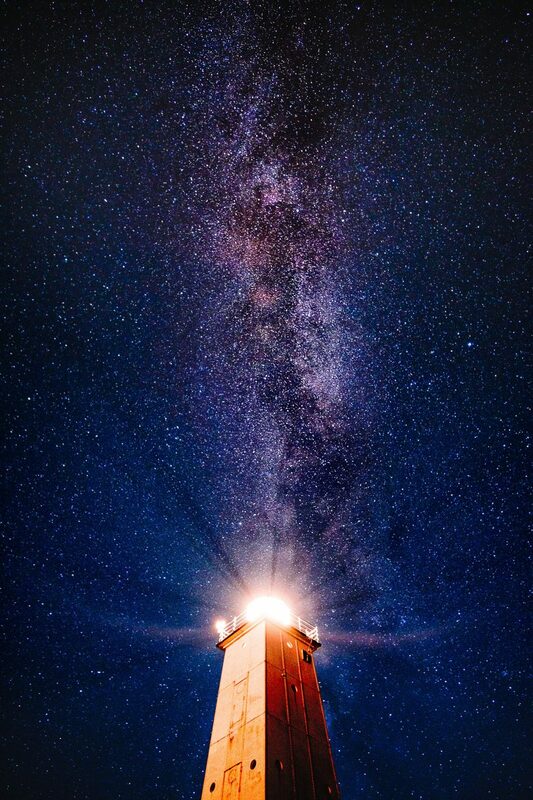 Astrology, the exploration of meaningful connections between patterns in the sky and events here on earth, has been practiced in some form by various cultures around the world for nearly 3,000 years. In the last decades, personal computers and the internet have also made astrology accessible in new ways. Calculations that once took an hour or more can now be done with astrological software in seconds. David Cochrane, creator of Cosmic Patterns Software and instructor at the Avalon School of Astrology pushes astrology forward to new levels. “A combination of modern research methodology, modern science, computer technology and ancient wisdom is leading us forward to a revolution in astrological understanding,” he says. Celebrated annually on the northern hemisphere’s spring equinox, International Astrology Day marks the day the Sun enters the tropical zodiac sign of Aries. Astrologers and astrological societies around the world will host special public educational events this week to mark the occasion. … and guides the unique details of your everyday experience. … and how to decode what you see. 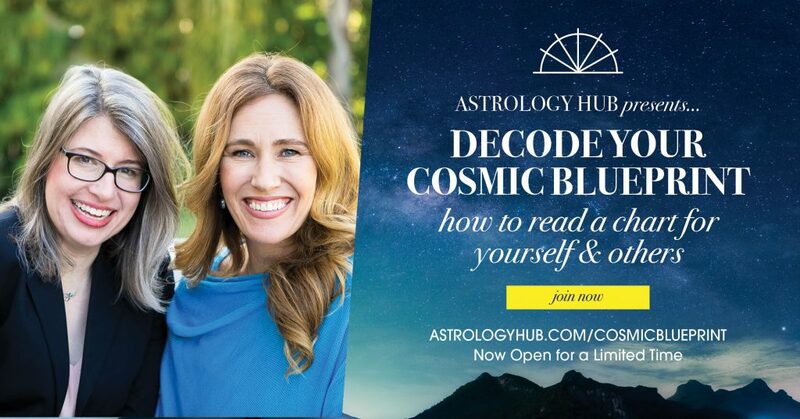 Join Decode Your Cosmic Blueprint: How to Read a Chart for Yourself and Others Today! 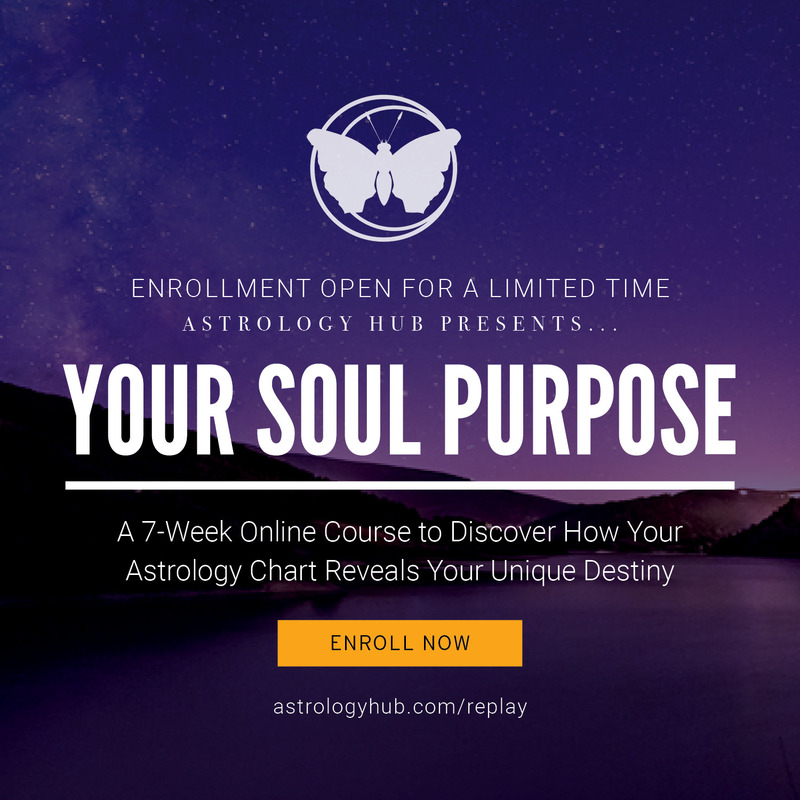 Join our Professional Astrologer, Donna Woodwell, for a 10 week training as she breaks down the art and science of astrology like never before! Get access to the answers you’re seeking and know how to return to your unique cosmic blueprint again and again so that you can live your most powerful life! Enrollment is now open for a limited time!